Scroll down for the new listings of homes for sale in 78258. Use the Advanced Search feature to search all listings in this zip code. Looking for real estate for sale in the desirable 78258 zip code in San Antonio, Texas? 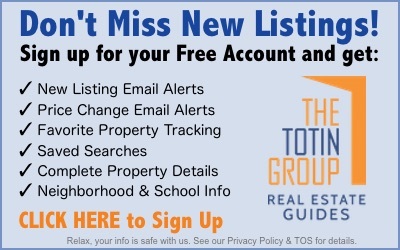 Contact the Exclusive Buyer Agents at The Totin Group at eXp Realty at (210) 872-8888 today. Luxury homes for sale in 78258 are located in the cities of San Antonio and Timberwood Park, Texas. Popular neighborhoods and gated communities include Arrowhead, Champion Springs, Champions Ridge, Greystone, Iron Mountain Ranch, Mesa Grande, Mesas at Canyon Springs, Mountain Lodge, The Pinnacle, Quarry at Iron Mountain, Rogers Ranch, and Sonterra. The area's 43,000 residents enjoy 78258's proximity to the Texas Hill Country, major highways, golf courses and upscale shopping. About 1/6th of the real estate in 78258 is rural and the remainder is suburban in character. The 10 newest listings of homes for sale in 78258 are shown below. Use the Advanced Search feature to search for all listings in this desirable zip code in San Antonio, Texas.